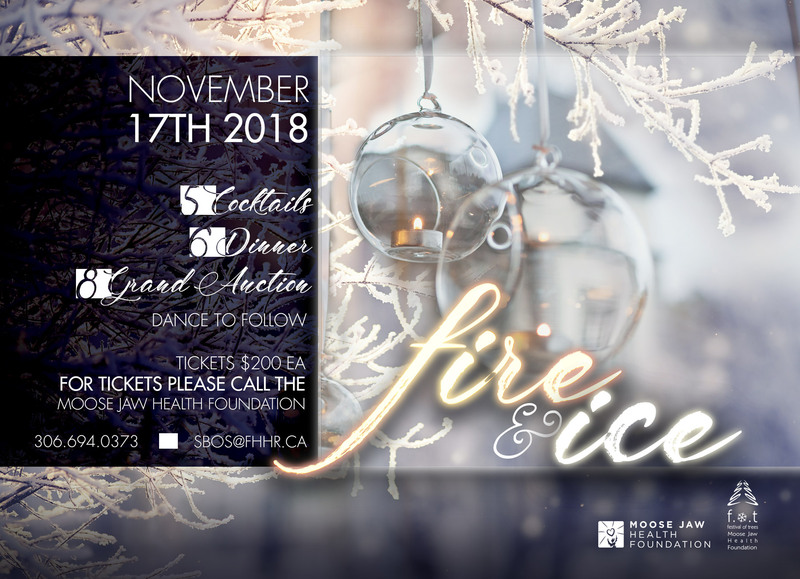 On Saturday, November 17th, 200 guests attended the premier gala event of the Holiday Season – the Moose Jaw Health Foundation’s – Festival of Trees. By the end of the evening over $120,000 was raised in support of the Foundation. Festival featured a fantastic culinary adventure expertly prepared by Chef Scott of the Heritage Inn, gala auction and dance with music from the UnCoolas. The Moose Jaw Health Foundation would like to express its heartfelt gratitude to everyone who attended, generously contributed and purchased auction items, volunteered their time, and made cash donations. All of the proceeds from Festival will go towards the Foundation’s campaign to purchase a new C-Arm digital imaging unit to be used in orthopedic surgery at the Dr. F.H. Wigmore Regional Hospital. A special thanks to the Festival of Trees Committee Chair Jackie d’Entremont, Laurie Kosior, Marc D’Entremont, Erin Kell, Holly & Cal Jorstad, Shannon Williams, Amy Woodley, Cathy Glasser, Ellen Watkinson, Daniel Fradette, and Kenda Owens. The Foundation would also like to thank: auctioneer Donnie Peacock, co-auctioneer presenter Sharon Church, auction item spotters Kelvin Bradford, Wade Kot, and Deign Salido along with Festival volunteers, Sandra Stewart, WOW Factor Media, hospital employees for auction and bar assistance, and the Heritage Inn staff. Festival supporters and volunteers have truly made a difference in the lives of future patients at the Dr. F.H. Wigmore Regional Hospital. Thank you once again for helping to equip our regional hospital!